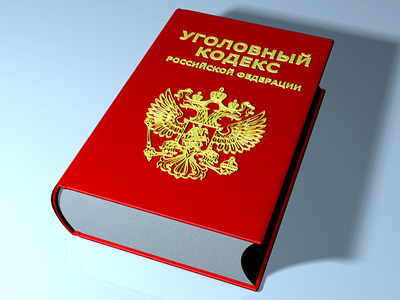 A new package of major amendments to the Russian Criminal Code has been finalized, President Dmitry Medvedev announced during a meeting covering the development of Russia’s legal system. 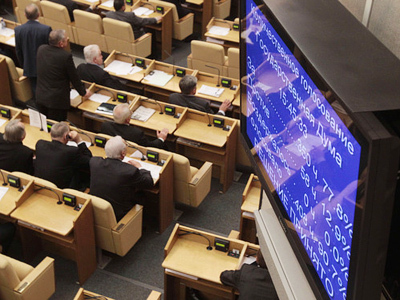 ­The draft law, envisaging further liberalization of criminal legislation, will be submitted to the State Duma, Russia’s lower house, in a month. 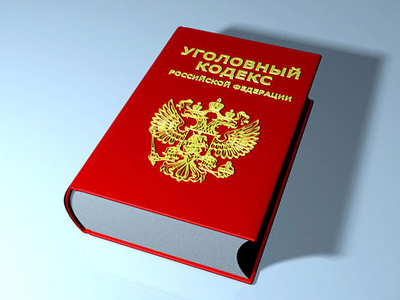 Medvedev called the proposed amendments “quite significant”. “I would not call it a revolution but these are decisive steps – and, hopefully, in the right direction,” he added. In line with this idea, crimes that are currently deemed moderately severe, such as crimes against property and economic offenses, will qualify as petty crimes. One of the major points of the bill is that it would go easy on first-time offenders. 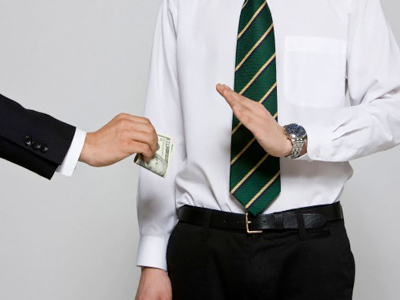 The bill also provides abolishing prison terms for those found guilty of tax evasion. Under the current law, these crimes carry three-year jail sentences. 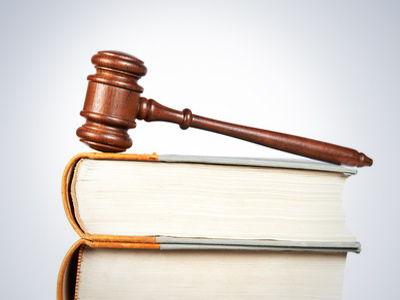 If the bill is passed a defendant, who compensates financial damage is exempt from prosecution. In general, as part of liberalizing the Criminal Code, for white-collar offences, fines are to be imposed rather than prison sentences. President Medvedev said that the bill had already passed all the agencies concerned, including the Prosecutor General's Office and the Investigation Committee, and is now being considered by law enforcement agencies and security services. The new package of amendments follows a similar law adopted by the upper chamber lat year, which abolished the obligatory minimum penalty for 60 different petty crimes.